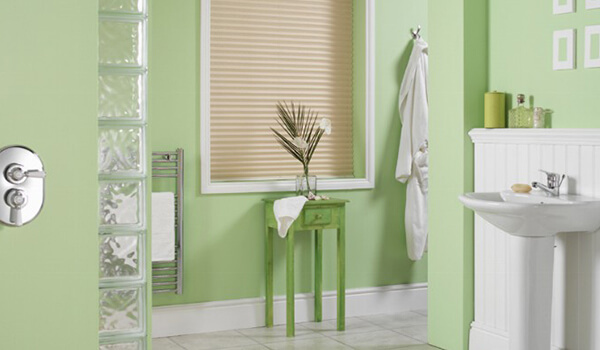 Pleated blinds add wonderful texture to any room. Whether you’d prefer a traditional aesthetic or something more contemporary, Leamington Blinds have a wide range of colours and designs to suit your needs. The material and construction of pleated blinds not only ensure excellent privacy and precise light control, they are also an ideal choice if you want to add some extra insulation to a room. 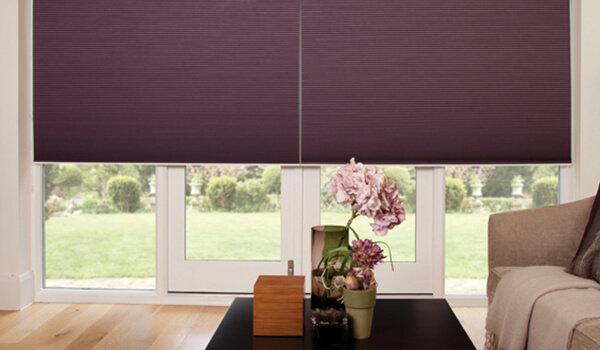 A practical solution, pleated blinds are simple to control and tuck neatly away when fully drawn. They work exceptionally well in bold, solid colours, but can be designed to suit your specific tastes without any fuss. They filter light perfectly and add a subtle style to any room. 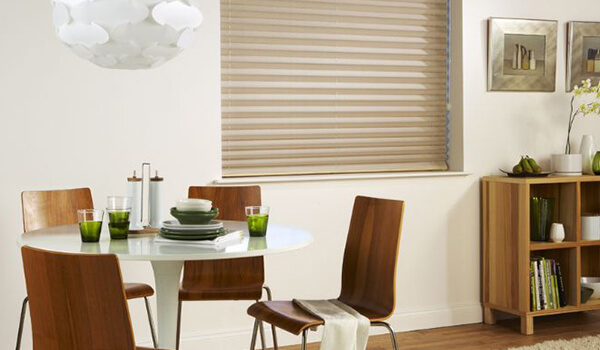 If you’d like to find out more about the range of pleated blinds available throughout Leamington Spa and the surrounding areas, simply contact our friendly team today.